​Individual Pamper Appointments for a more one on one experience! 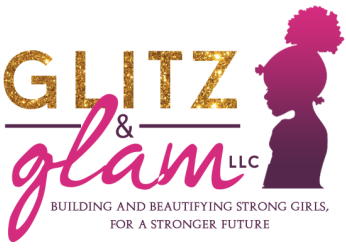 ​For moments when you want to treat your princess to a pampered experience, simply because she deserves it, call Glitz & Glam and we will bring these services to your door! We offer two packages that will give her an experience she is sure to enjoy. Does she have a sister or friend that you want to include? We have adjusted pricing to accommodate groups of up to 3, making it fun for the girls and affordable for the parents! Packages are prepaid and can be selected below, in an effort to make it a seamless experience the day of the appointment. Our team will bring all supplies and equipment needed to facilitate the services and will only require a water source. *To book Glitz & Glam for an Individual Pampered Experience, please complete the request form below. ​Once we confirm availability via email or text, you will be asked to complete payment below. Glitz & Glam can accomodate appointments during the weekday after 5pm and weekends between 9a-6p. ​Glitz & Glam's individual pamper appointments are available to a limited service area. Step 2: Payment to be completed below, after we confirm availability via text or email.